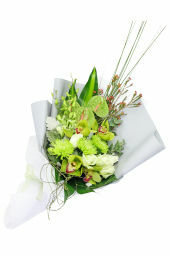 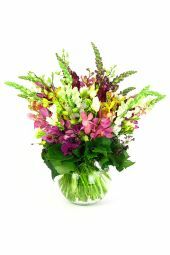 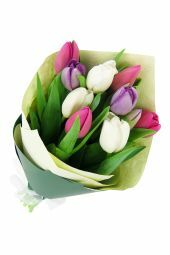 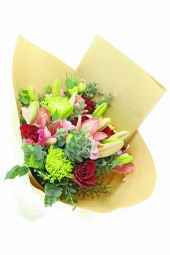 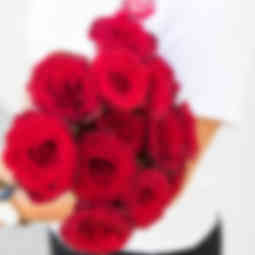 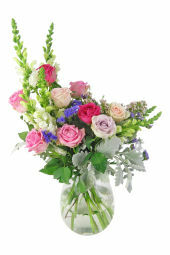 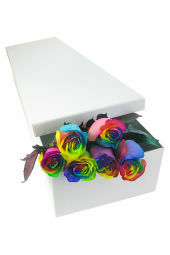 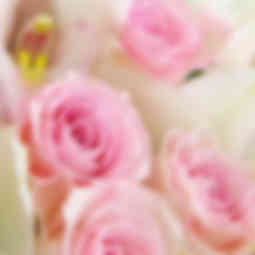 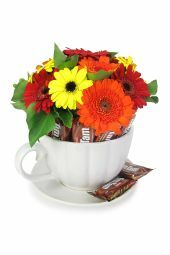 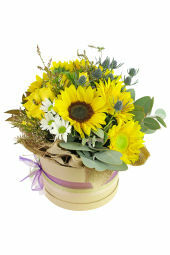 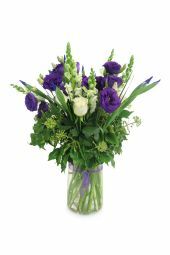 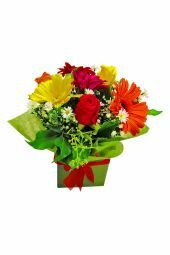 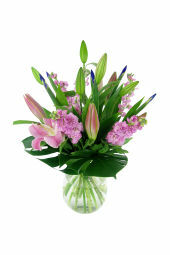 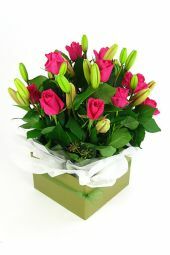 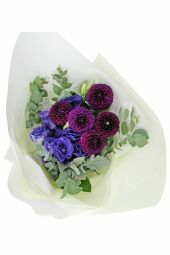 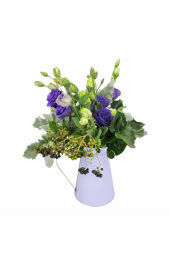 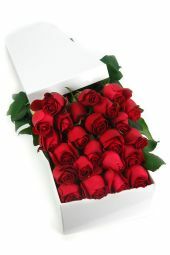 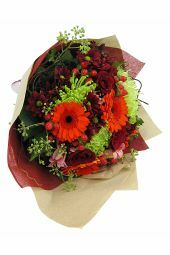 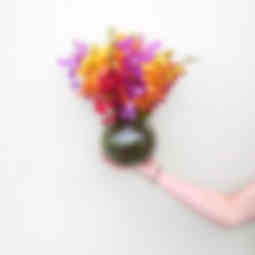 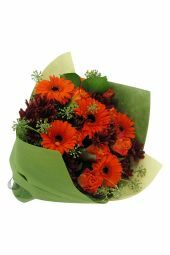 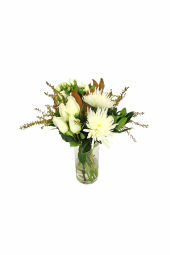 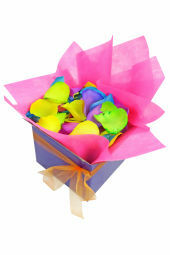 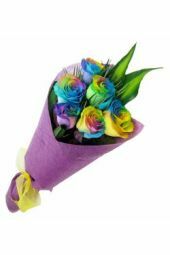 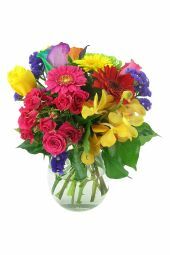 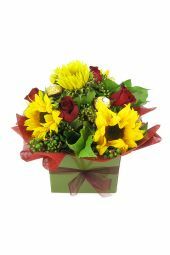 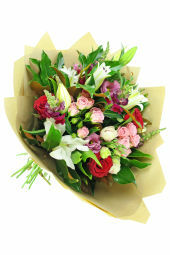 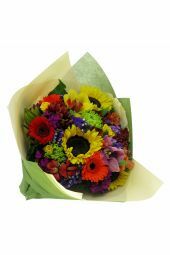 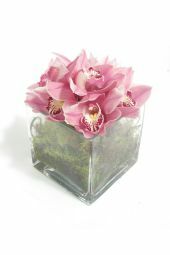 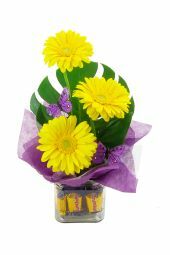 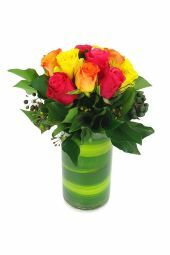 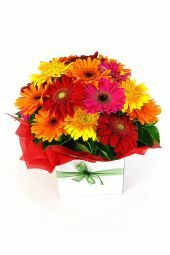 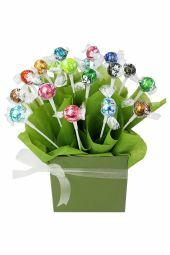 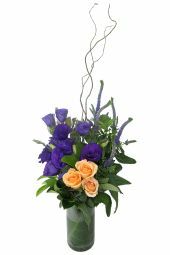 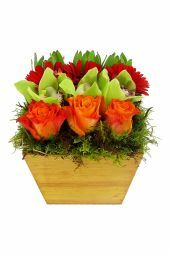 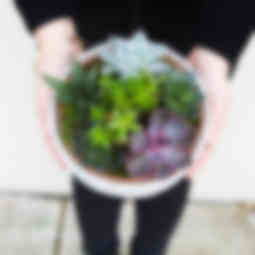 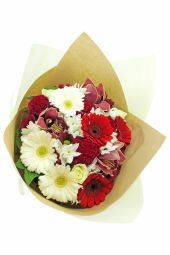 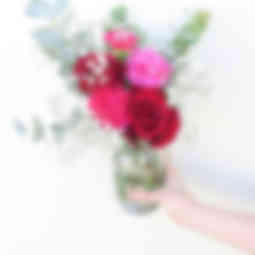 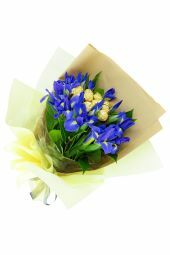 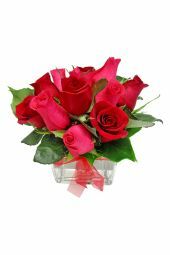 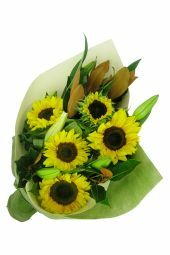 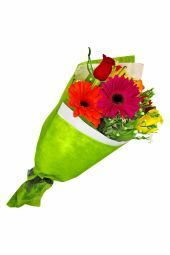 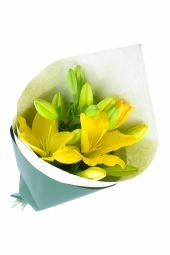 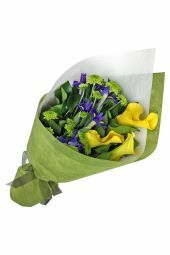 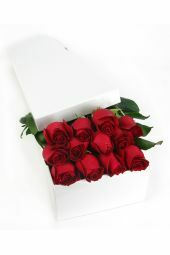 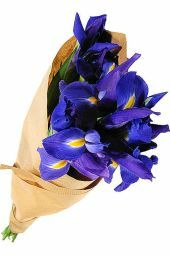 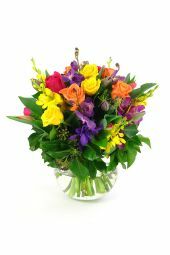 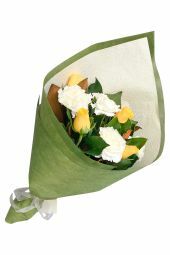 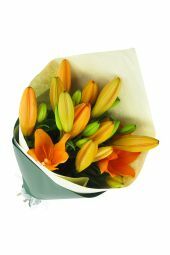 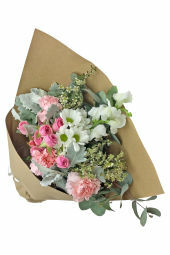 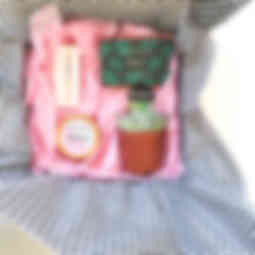 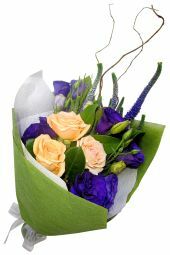 Make her fall for you all over again with the gift of gorgeous blooms! 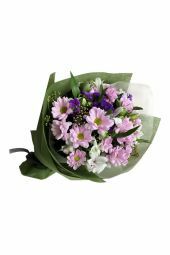 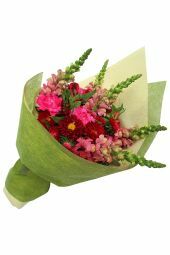 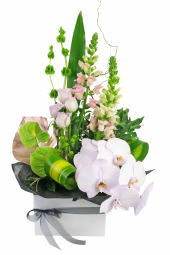 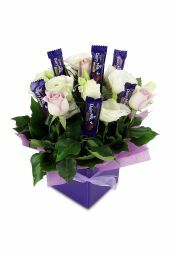 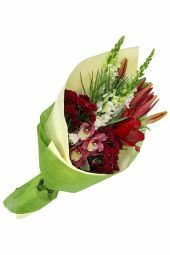 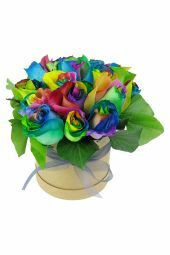 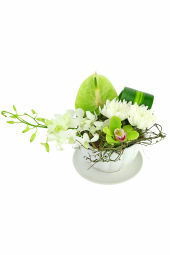 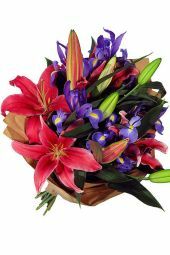 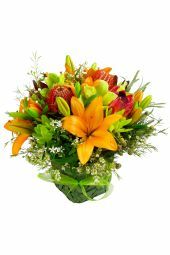 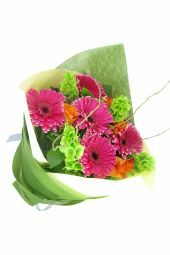 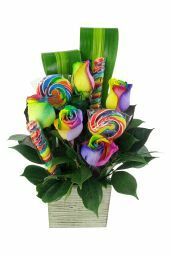 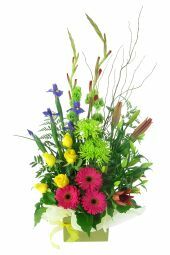 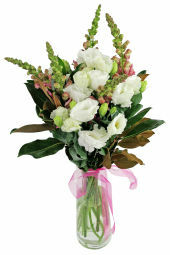 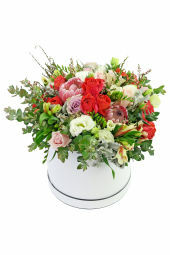 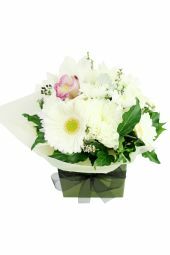 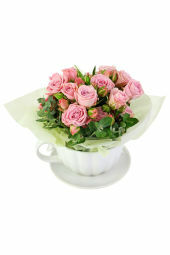 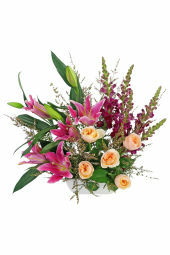 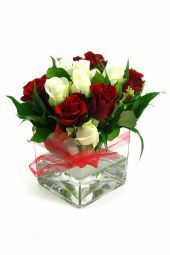 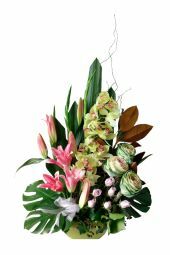 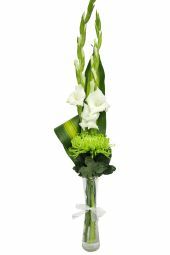 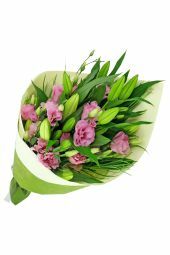 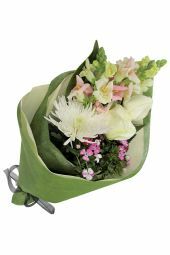 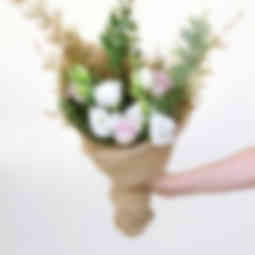 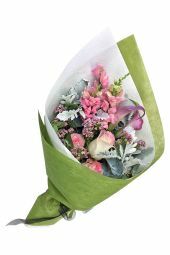 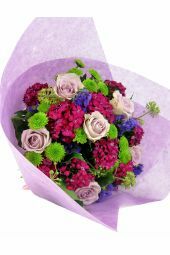 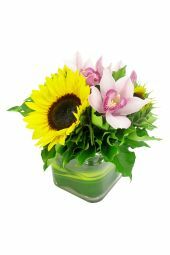 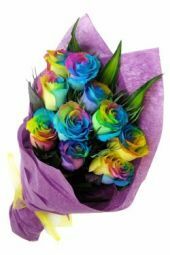 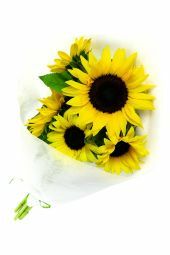 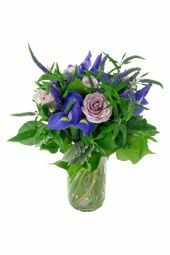 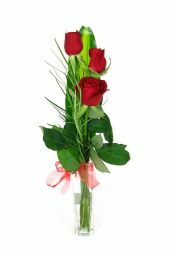 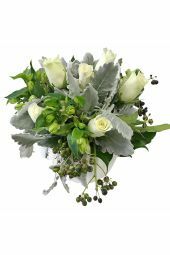 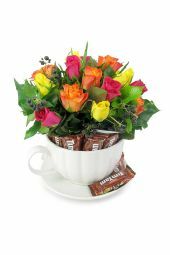 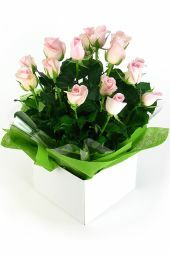 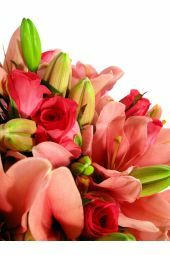 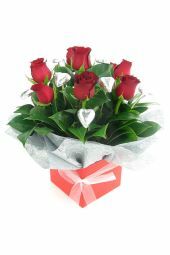 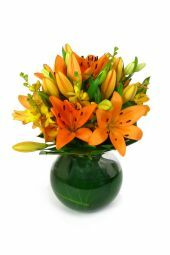 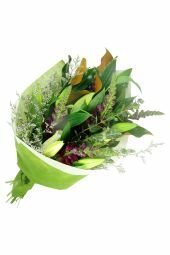 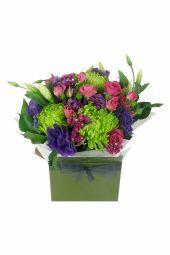 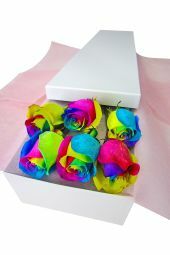 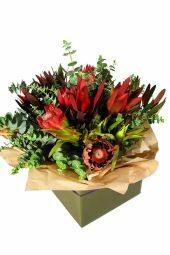 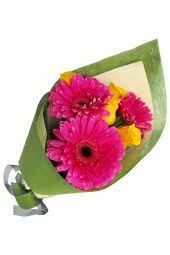 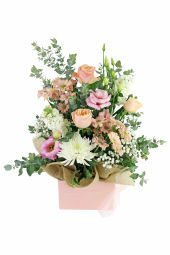 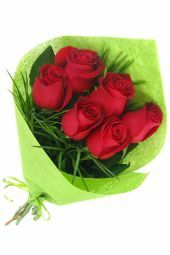 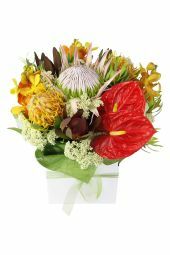 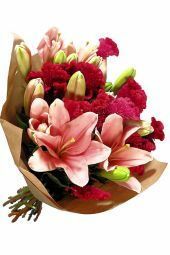 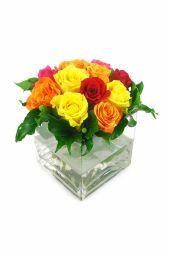 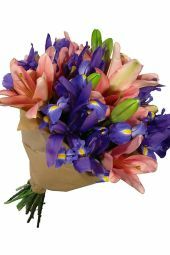 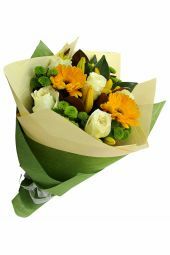 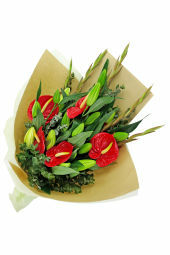 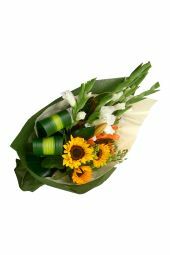 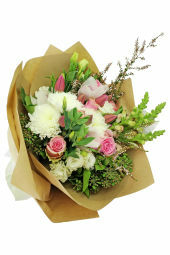 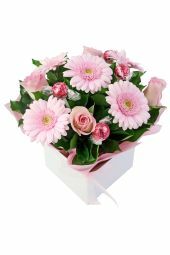 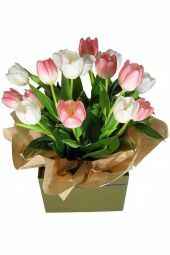 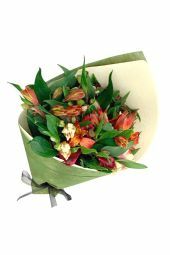 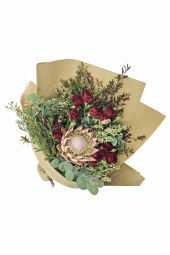 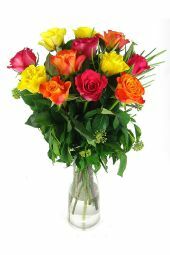 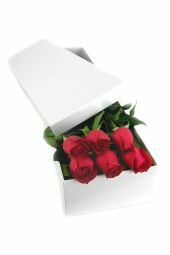 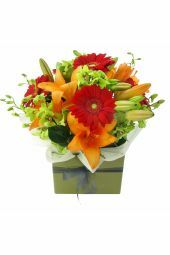 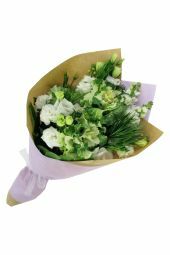 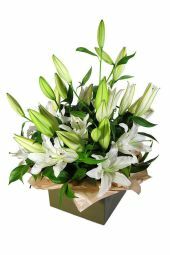 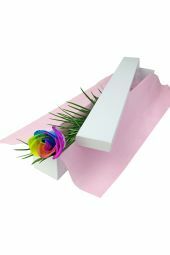 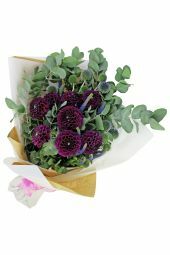 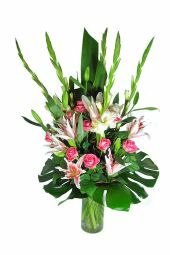 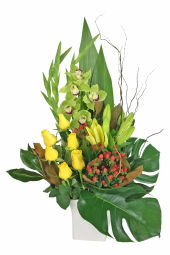 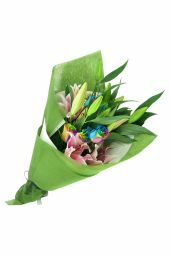 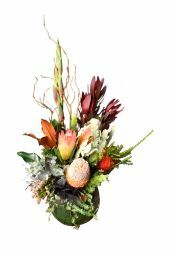 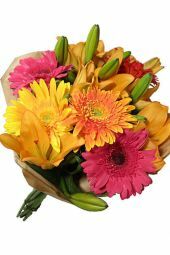 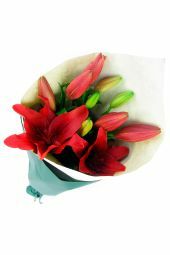 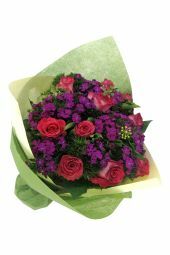 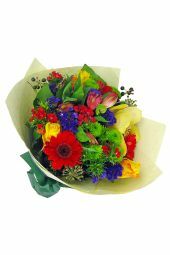 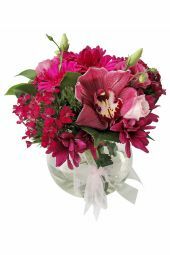 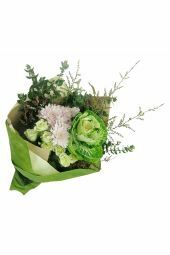 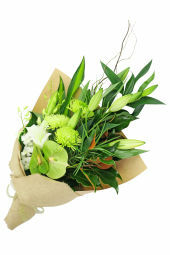 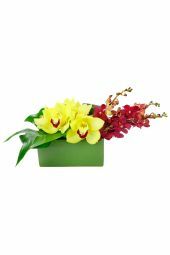 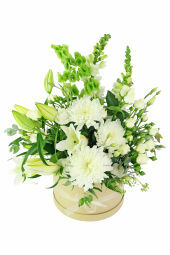 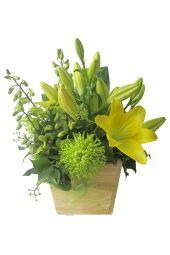 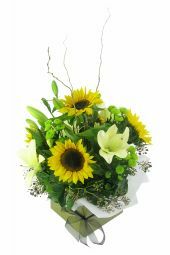 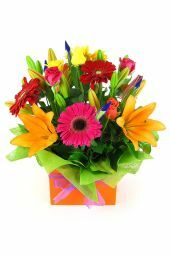 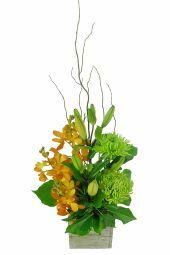 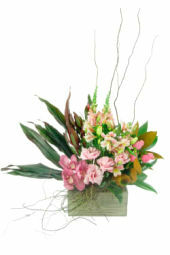 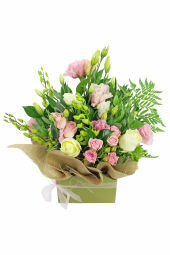 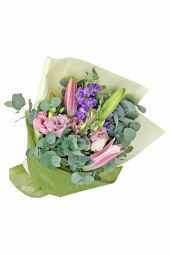 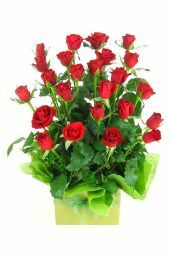 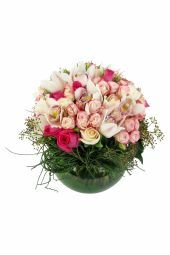 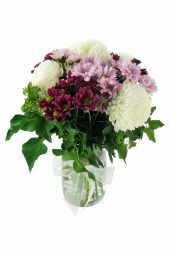 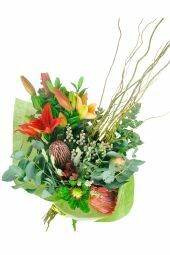 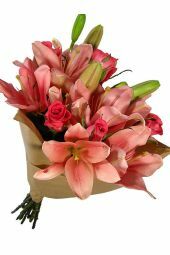 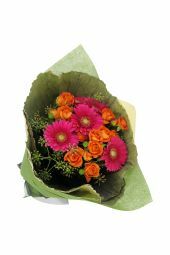 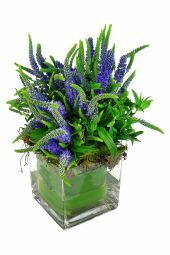 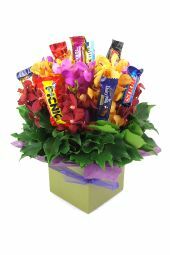 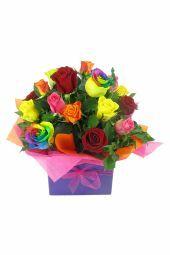 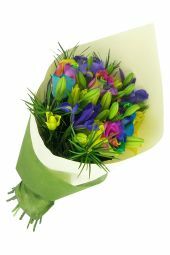 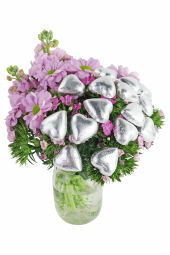 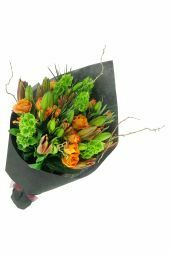 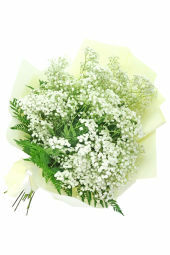 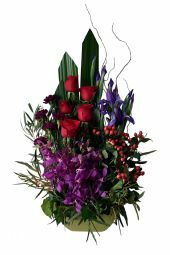 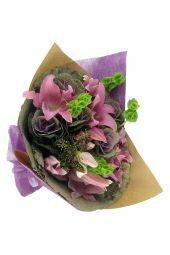 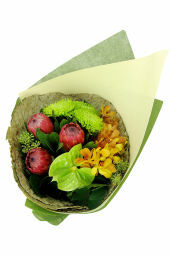 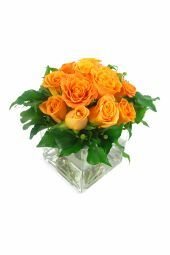 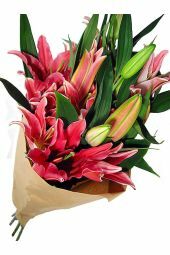 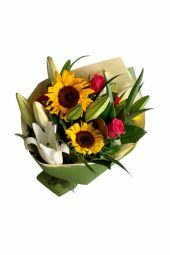 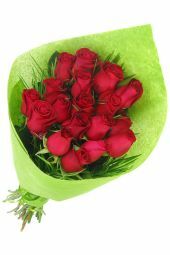 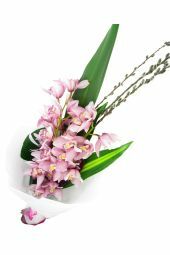 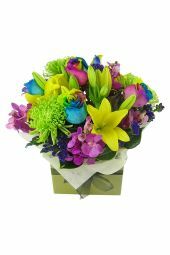 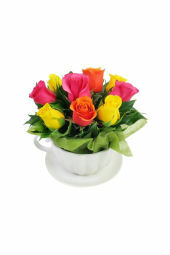 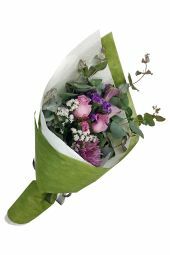 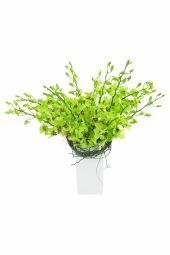 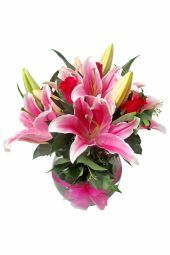 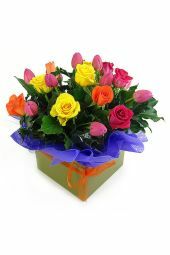 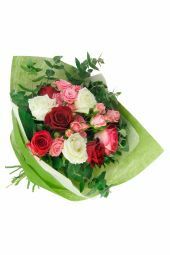 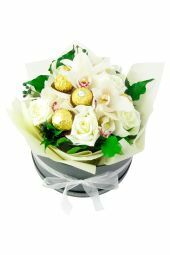 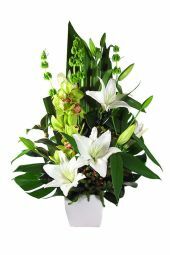 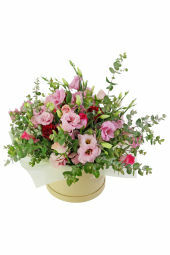 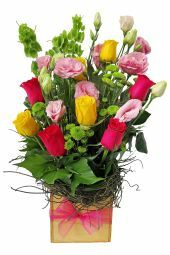 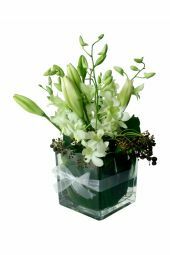 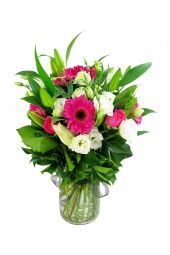 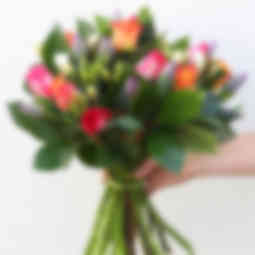 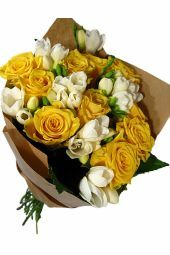 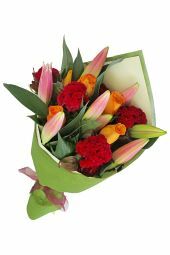 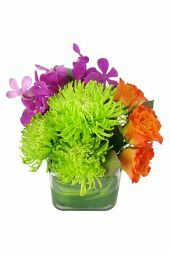 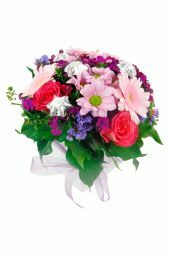 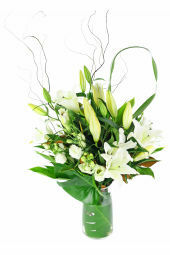 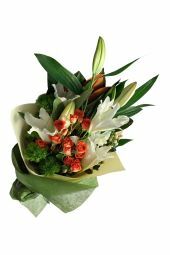 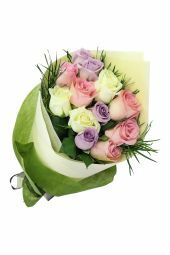 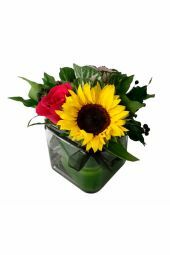 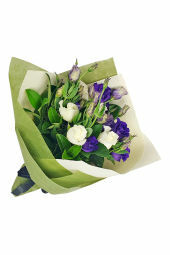 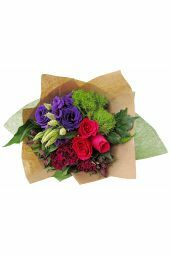 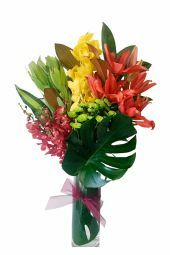 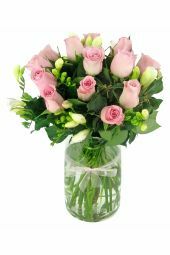 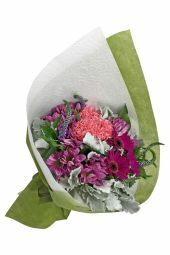 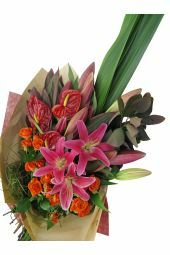 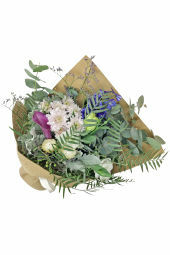 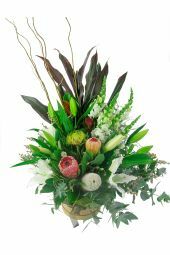 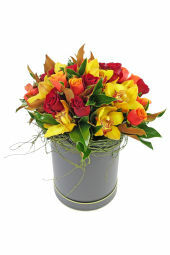 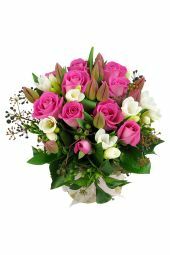 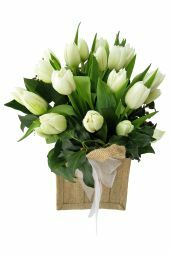 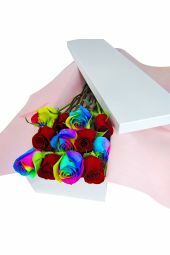 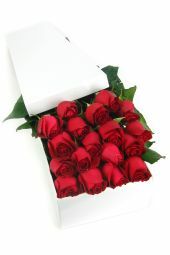 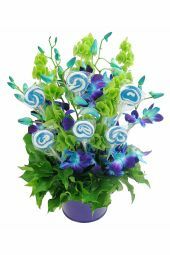 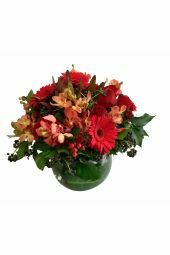 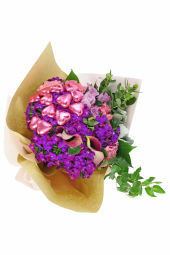 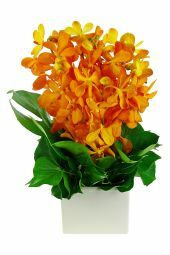 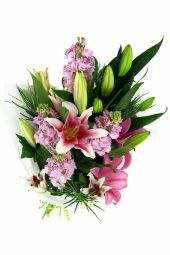 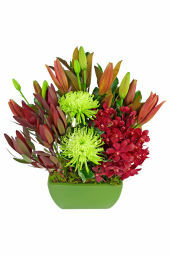 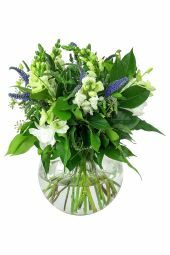 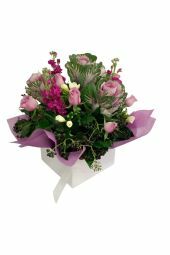 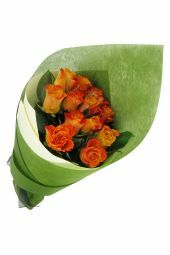 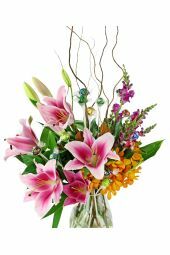 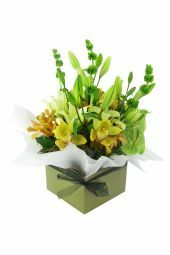 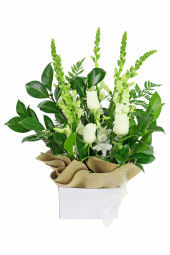 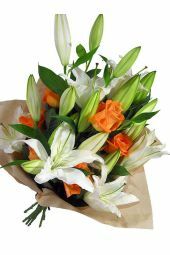 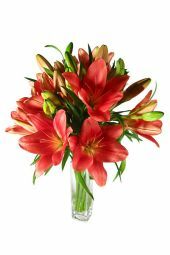 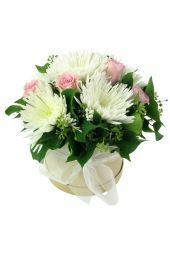 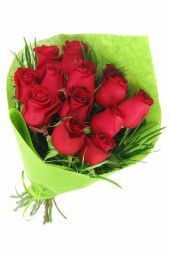 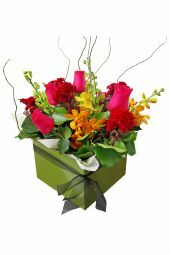 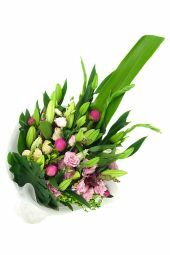 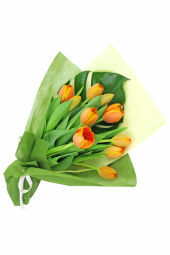 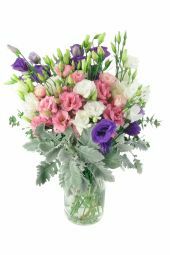 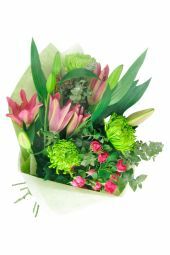 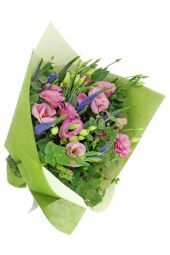 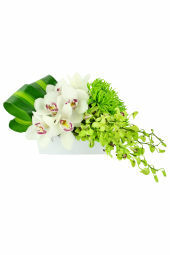 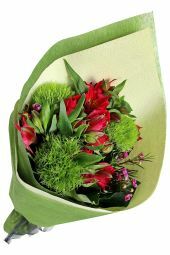 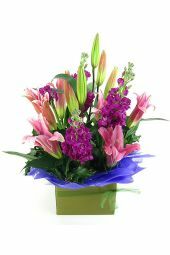 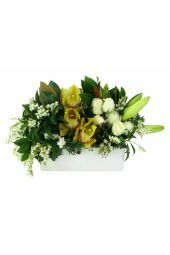 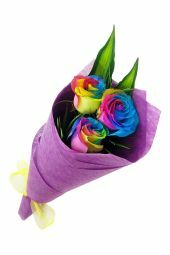 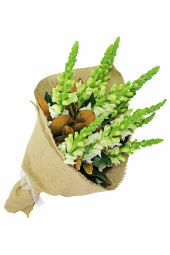 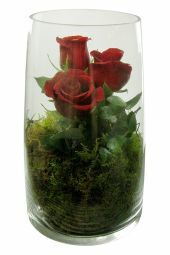 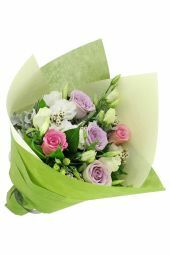 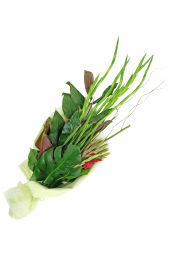 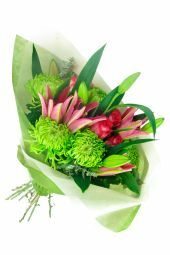 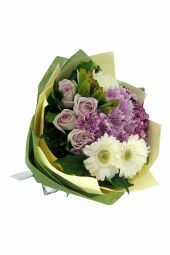 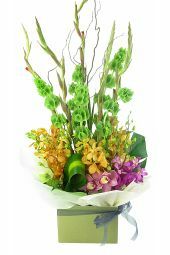 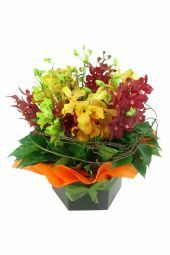 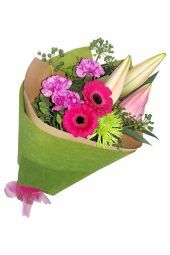 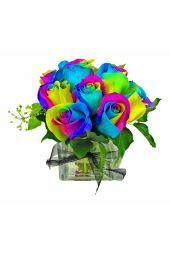 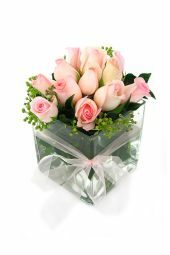 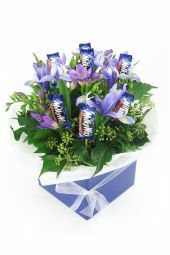 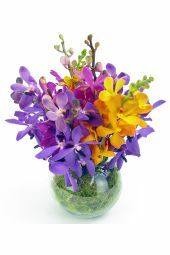 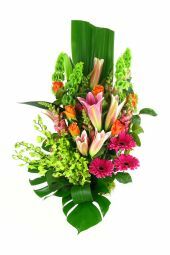 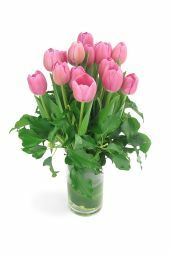 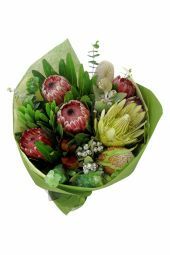 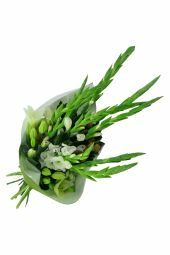 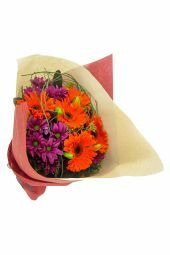 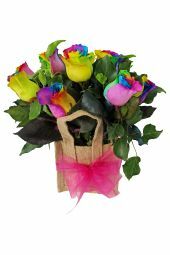 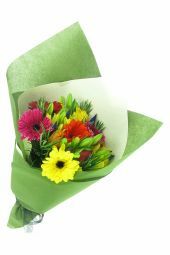 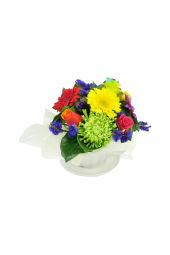 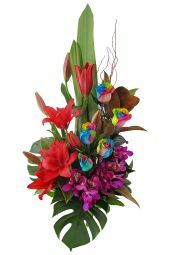 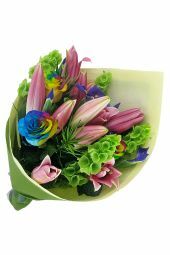 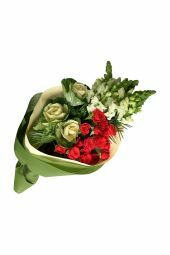 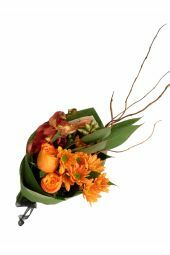 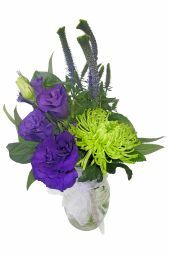 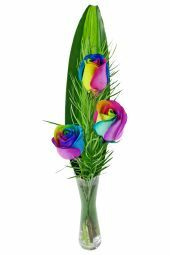 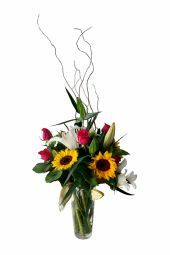 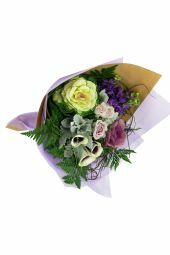 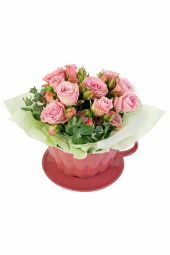 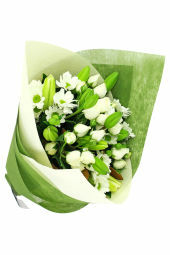 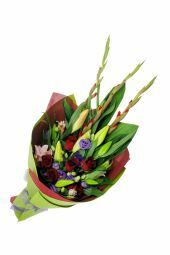 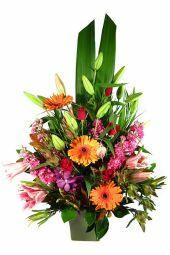 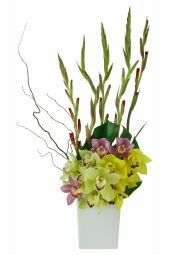 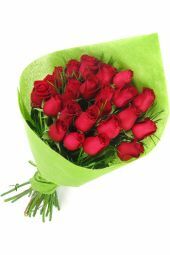 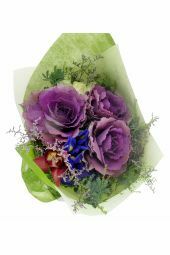 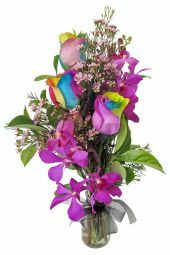 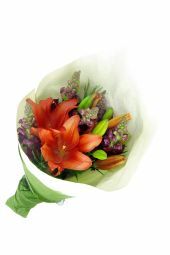 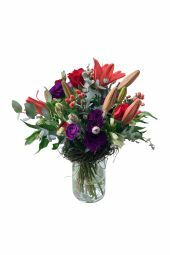 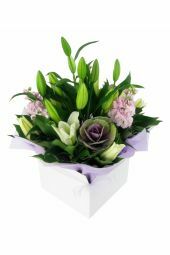 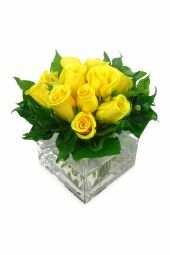 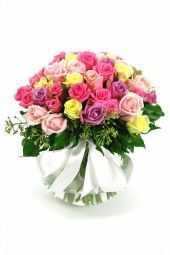 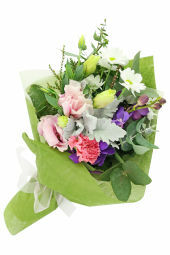 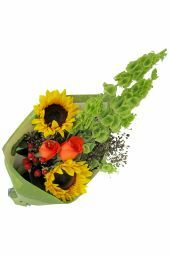 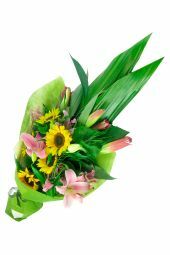 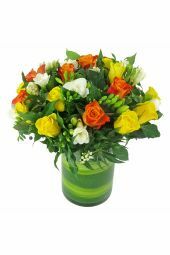 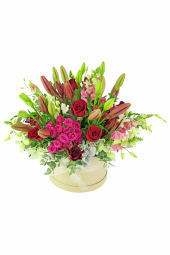 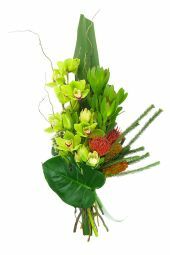 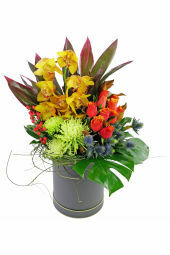 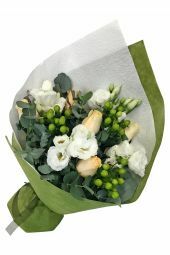 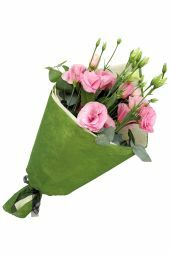 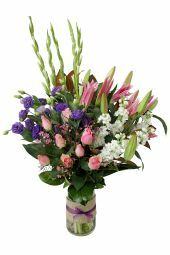 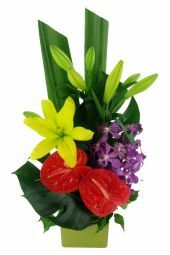 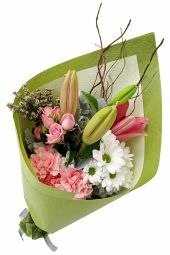 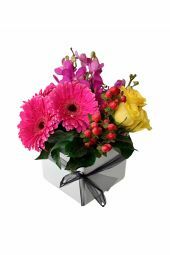 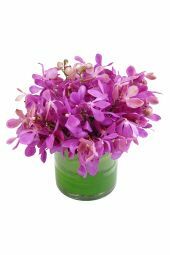 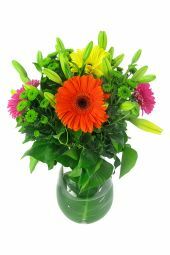 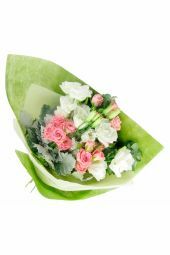 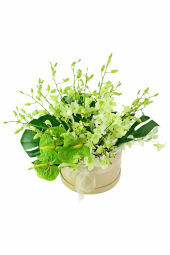 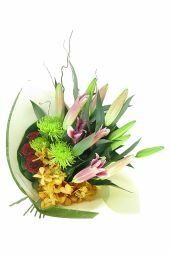 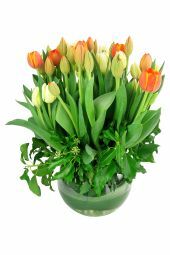 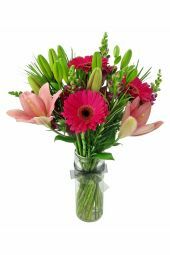 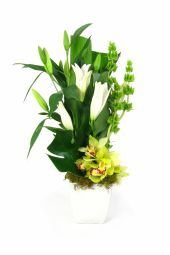 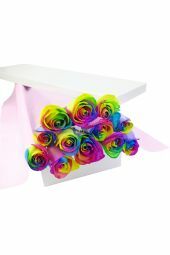 At Flowers Across Sydney, we know that your anniversary is a truly special occasion, so we select only the freshest, most beautiful flowers and mold them into exquisite designs that will take her breath away. 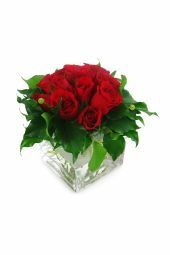 From the timeless elegance of crimson-hued roses to bold, extravagant displays of affection, we’re your go-to for the perfect floral expression of your love.